The National Capital Commission says it will be closing roads in Gatineau Park at night, starting this May. The Gatineau Park parkway network is set to reopen May 17, weather permitting. Starting this year, the Gatineau, Champlain, and Fortune Lake Parkways will be closed to motorists starting at around 30 minutes after sunset each night, and will reopen at 8:00 a.m. the next morning. This comes after two people were killed in a single-vehicle crash late at night in Gatineau Park in May 2018, prompting calls to close the roads after dark. The NCC says this will be a pilot project. The parkways will be closed only to motor vehicles. 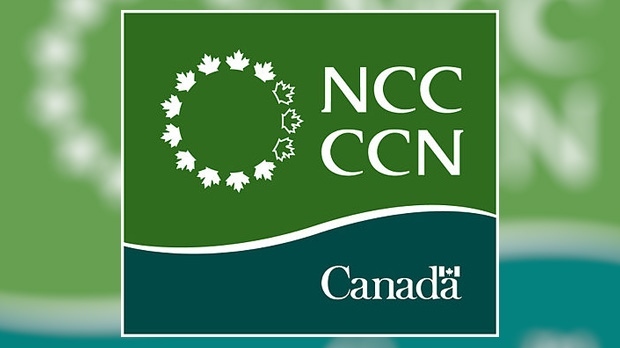 Pedestrians and cyclists will still have access, but the NCC notes that hiking or cycling after dark is not recommended. Drivers who are found on the road after hours will be removed by NCC staff and police, if needed.